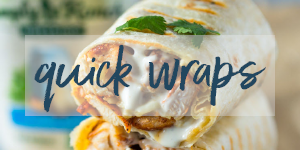 Quick, simple and delicious. 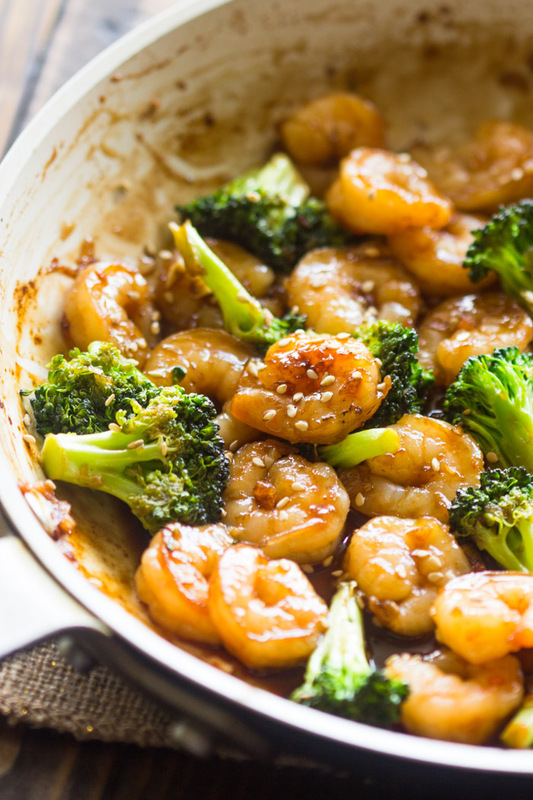 This honey garlic shrimp and broccoli is made using only 6 ingredients and is ready in under 10 minutes. 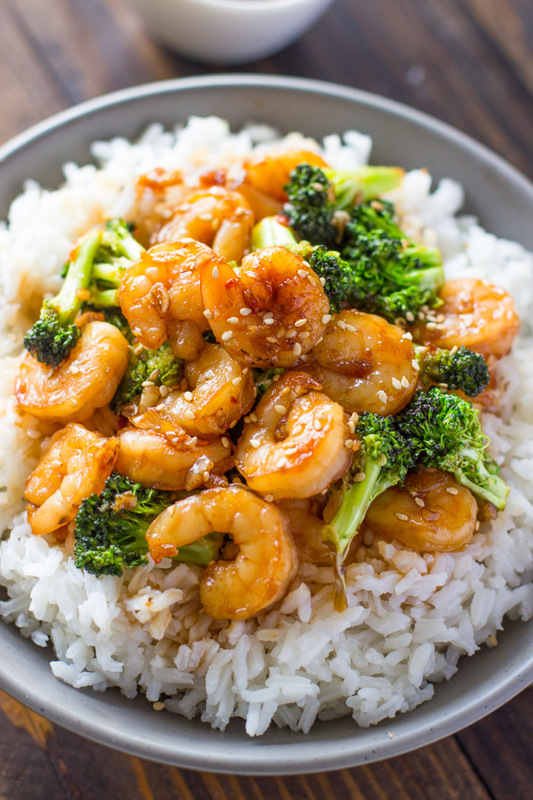 This is honey garlic shrimp is one of my favorite Asian dishes to make because it’s super easy to put together in and is ready in no time. Serve it on sticky white rice or with a side of noodles. 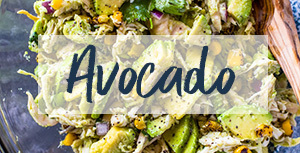 If you’re on a low-carb diet, try serving it with a side of veggies, spiralized zucchini noodles, or cauliflower rice. 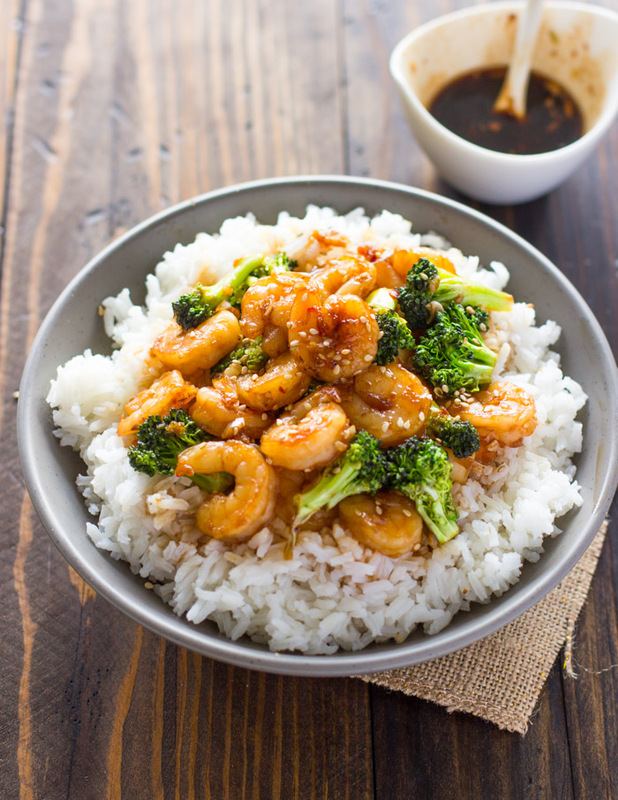 The shrimp is cooked in a sticky honey garlic sauce that is out of this world. 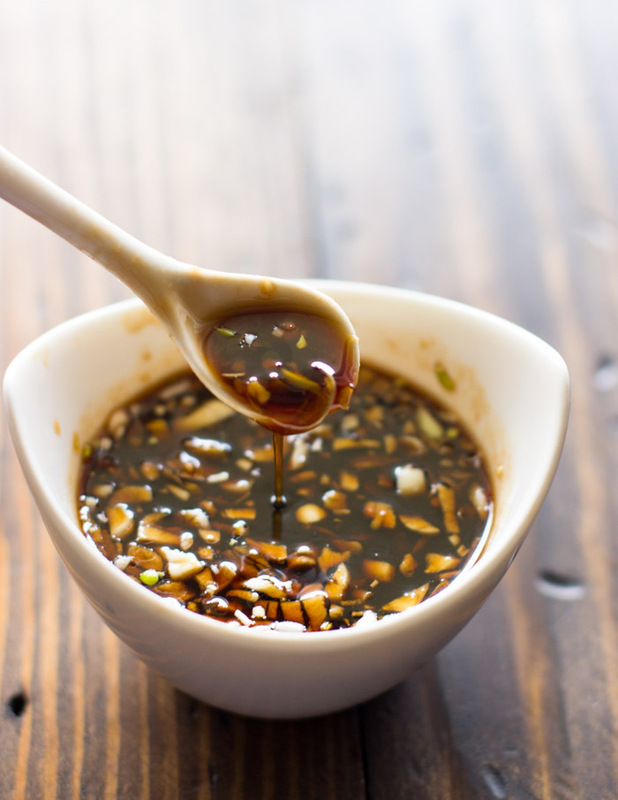 This yummy sauce is made with garlic, ginger, honey and soy sauce. It’s simple and pretty easy to balance the sweetness and saltness. 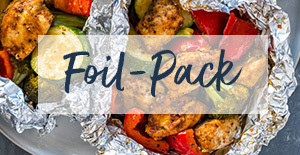 It can also be used on chicken, beef, or fish. The shrimp can be marinated in the shrimp for up to 24 hours in advance or as soon as a few minutes. Since shrimp cooks very quickly, be sure to heat up the pan until it’s very hot so the shrimp can sear nicely on the outside. Place broccoli florets in a small bowl, fill with a few teaspoons of water and steam in microwave for 2 minutes. Combine the sauce ingredients and divide it into half. 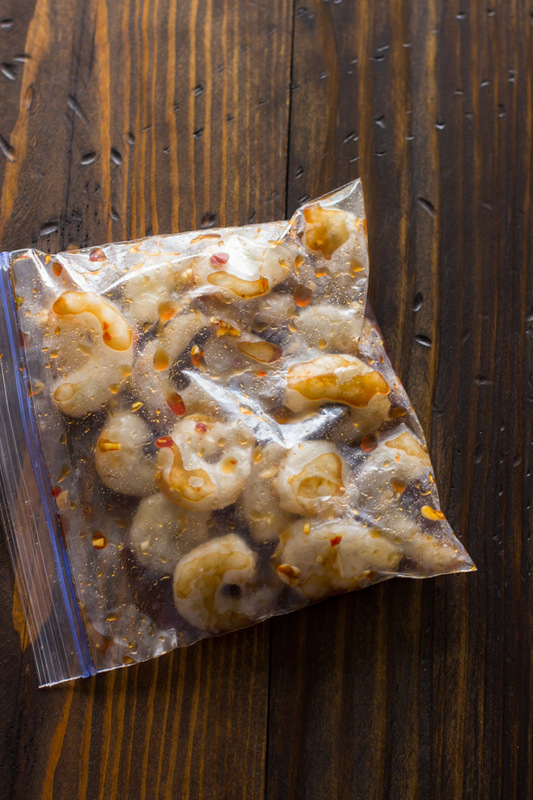 Marinate the shrimp with one half of the sauce for 5-10 minutes (or up to 24 hours). Discard marinade. Heat a heavy duty skillet to high heat. Add 1 tablespoon oil to pan then add shrimp. Sear them on both sides in batches of 2 until browned, about 1 minute per side. 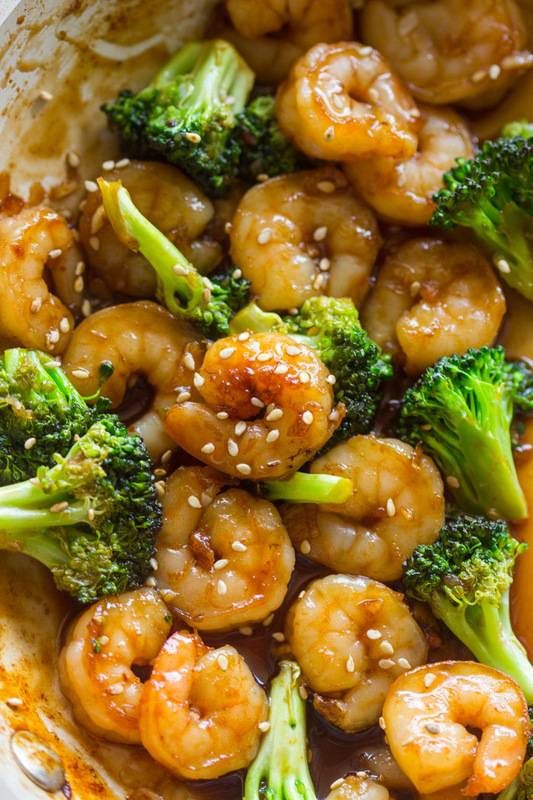 Add the shrimp back to the pan along with the broccoli, drizzle with remaining sauce, and mix well to combine. I made it just last night for dinner. It was real easy to make and with not much prep work. As a rule the first time I make a new recipe I do as the recipe reads. Now for the next time I make it. Here is what I am going to do.Make more sauce to put in it and add more broccoli and maybe some other veggies like onions, carrot just something to make more color in it. Like i said it was very good and I think it just needs a bit more to put it over the top? What do they mEan by sauce? Id like to make this tonoght but not sure what that is? Fish sauce maybe? “Sauce” was the ingredient header for the sauce ingredients. I’ve updated it to “For the sauce” to make it easier to understand. I made it, so good! I added a tbls chili paste for a kick, plus a Tsp sesame oil into the marinade. I also added a little corn starch to the reserved sauce. Also, I split each shrimp in half lengthwise for double the surface AREA.i will definitely make it again. Thanks! 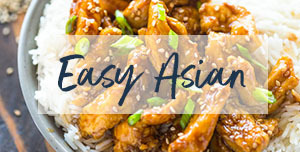 This was Delicious, quick, and easy. I always modify recipes, and pretty much never measure, lol! It was a great base and we really enjoyed it! Thank you layla! Excellent! I added 1 TBsp of orange juice, 1 1/2 Tbsp sirracha and increased garlic to 3 cloves. I would additional broccoli next time; a keeper! I served it over a baked barley side dish. Good recipe. I didn’t measure…not my thing. I also added chopped broccoli, mushrooms, and cashews. 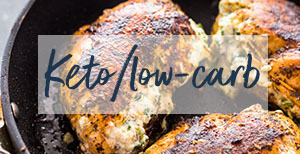 I ate it without rice to keep it low carb and it was satisfying. I made one serving with this recipe. (About 8 pieces of shrimp, 1/2 cup chopped broccoli, 1/2 c sliced mushrooms. Any shrimp lover would love these! Gorgeous pics as always! This came out awesome. My husband and toddler loved it. I give it 4 states because I changed the honey to apricot preserves. So this recipe definitely is going to TASTE different than how I made it. Great base recipe. Thank you Layla. I had to quadruple the sauce recipe after I put half of the stated RECIPE toward the marinading. It wasn’t enough. So added the other HALF equaling the whole amount of the started recipes sauce. I used 3x the sauce recipe for the cooking. I missed in two cups of brown rice and this dish make it dinner last night. Great save for dinner. Very quick cook time. *I let my shrimps marinade for 30 minutes. *I substituted the honey for apricot preserves. I don’t understand you state to throw out the marinade but then you say to add more sauce, How amI supposed to add more marinade if I throw out the sauce. 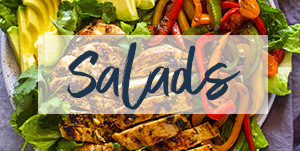 This recipe Quickly became a family FavOrite! I doubled the sauce and added 1 lb chicken breasts (cut in Bite size pieces). Marinated chicken & Shrimp and cooked chicken first, then added shrimp to skillet once chicken was close to done. Served over cauliflower Rice (seasoned with garlic/green onions). 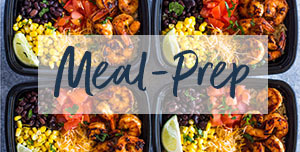 We appreciate the simple & Delicious dinner! Super good! Even my 11yo loved it. This will be a main stay in our recipes! My husband is not a big fan of rice dishes. However he loved this. Simple and delicious. Definitely a keeper in the recipe box. When the recipe says sauce what does that mean what sauce ? The sauce is the mixture of honey, garlic, ginger and soy sauce. So happy to hear you and your husband enjoyed the dish!! Omg!!! This was so fast and delicious!!! A must try! You can leave it out or use ginger powder. 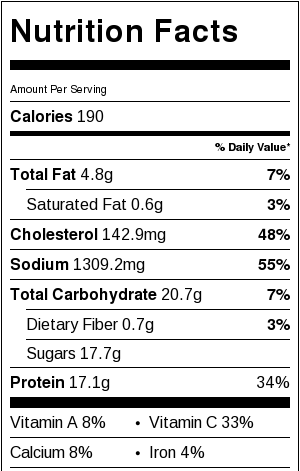 Is the calories listed with the broccoli and rice also or do you need to factor that in as well. The calories listed include the broccoli and everything in the ingredient list. About 4 servings assuming you serve it with noodles or rice. Can,t wait to try this recipe. However, I need to avoid sugars. Is there a way I could replace the honey for something else? You can try reducing the amount of honey if you’d like. Agave nectar might be a good alternative! How much agave do you use ? Maybe a dumb question but is each serving about a cups worth? Made this tonight and omg super good! To thickin the sauce i just used some old fashioned flour and water mixed well in tipped pan to get juice to one side. Perfect love that its so easy can remember off the top of my head. Thanks for a new favorite in my house. I’m not a big cooker but my husband accidentally bought the already cooked shrimp. 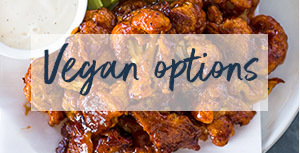 Can you still marinate like usual and do everything the same as recipe? Or do you need fresh shrimp? 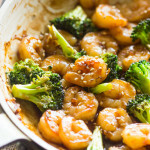 I haven’t tried this with cooked shrimp but I would steam the broccoli then combine the broccoli marinade and cooked shrimp in pan on high heat just for 1-2 minutes. Looks so good, trying it for my birthday dinner this evening. I did have a giggle at the shrimp can be marinated in the shrimp for up to 24 hours 🙂 Thank you! Making this now but do not have ginger only ground how much could I use? As Jack said, looks like there are sesame seeds or something not invluded in the recipe that shows on the pic? You’re right Betsy. There are sesame seeds. They are optional and used as garnish. To add, sprinkle as desired at the very end just before serving. Great recipe and extra recognition for the simplicity . I served this over rice and my husband ate it up. Thanks for sharing. This recipe was delish. However I found the sauce wasn’t enough. I was thinking of adding more sauce and a splash of maybe heavy cream to make it stick better. Any suggestions? are they sesame seeds in the picture? if so how much did you add? Yes there are. They are optional. I just sprinkle less than 1 teaspoon. There is nothing better than homemade Chinese, Love it! It’s the best isn’t it!